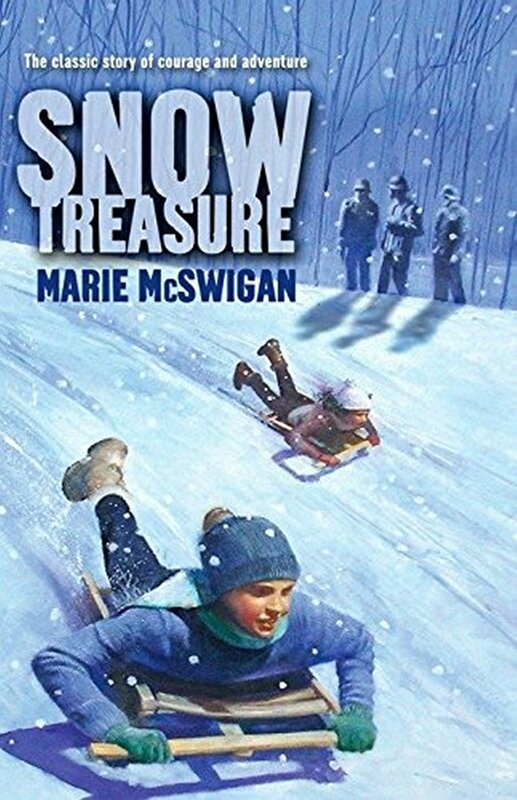 This movie is based on a book by Marie McSwigan. 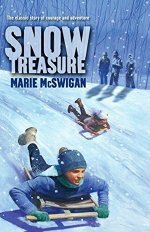 It is 1940 in Norway, a neutral, peace-loving country that is invaded by Nazi Germany. A gang of Norwegian children do what Norwegian children like best - ski. They are actually rescuing Norwegian gold from the nazi invaders. The Nazis search all adults but don't suspect children playing. The children carry the gold, one bar at a time, across the mountains to a fishing boat. It is a race against time, it is spring and the snow is melting. So they ski from dawn to dusk every day.